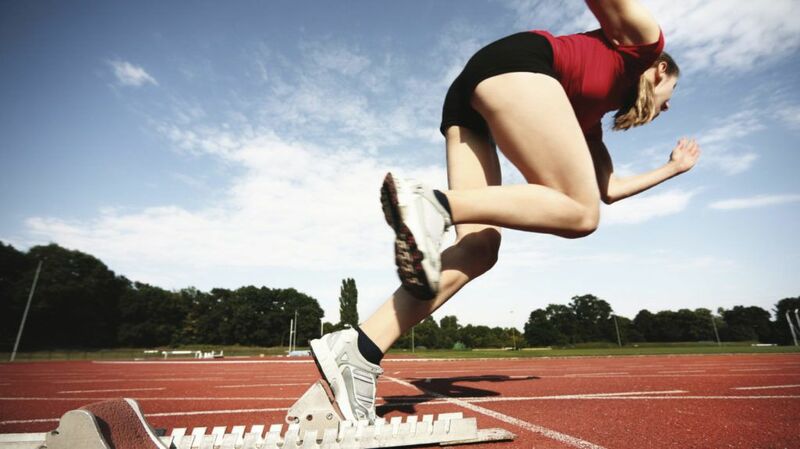 Become a better tennis player by improving your overall athleticism. Whether you’re a player on the ATP circuit wanting to increase your rank, a high school tennis player, or young athlete looking to better your play; we will help you XCEED! 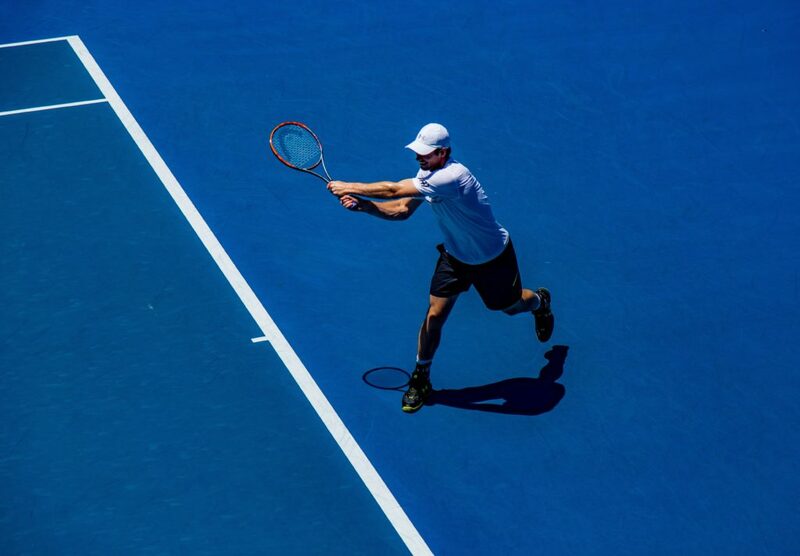 We will evaluate your current athletic strengths and weaknesses from which a customized tennis-specific strength and conditioning program to help you increase your strength, power, agility, speed and coordination so that your body performs its absolute best on the court. We will teach you to play like the pros by making tennis easier and naturally more powerful.